2nd floor, Pratharna Complex, Nr Induben khakhra vala, Girish Cold Drinks, C.G Road, Ahmedabad, India 380009. Fluid painting is a fun art technique that uses thin paints to create one of a kind pieces without traditional brushwork. Paint is applied to a canvas by pouring, sprinkling, or other dynamic methods. – You will learn different techniques of acrylic pouring using poring medium. 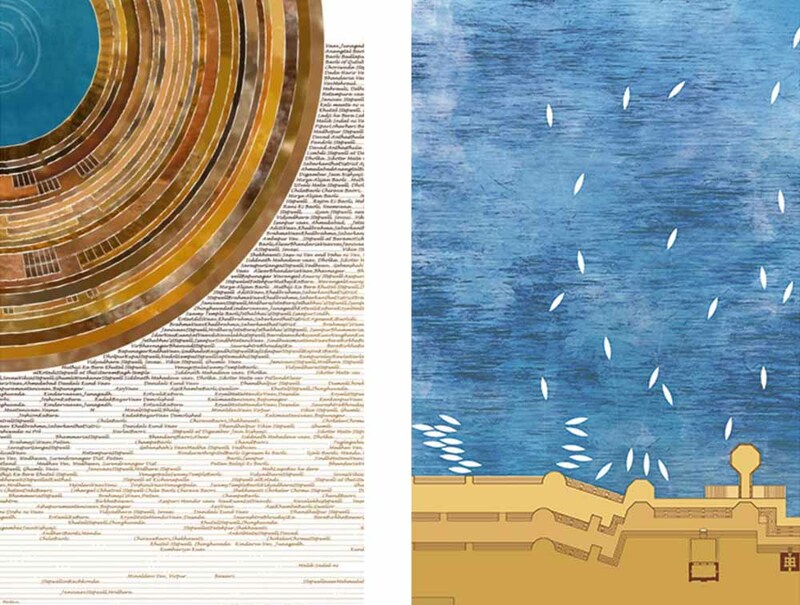 – The end result is a beautiful and sometimes unexpected designs in front of you. – All the materials provided by us. – You will get hands on experience on canvas shield and 2 MDF tea coasters. Anniversary Special Shout Out!! Join us for Knife Painting Workshop The technique serves several purposes, making the light reflect in a particular way, giving the artist additional control over the play of light in the painting. It can add expressiveness to the painting, with the viewer being able to notice the strength and speed by which the artist applied the paint. It gives your painting to a three-dimensional sculptural rendering. 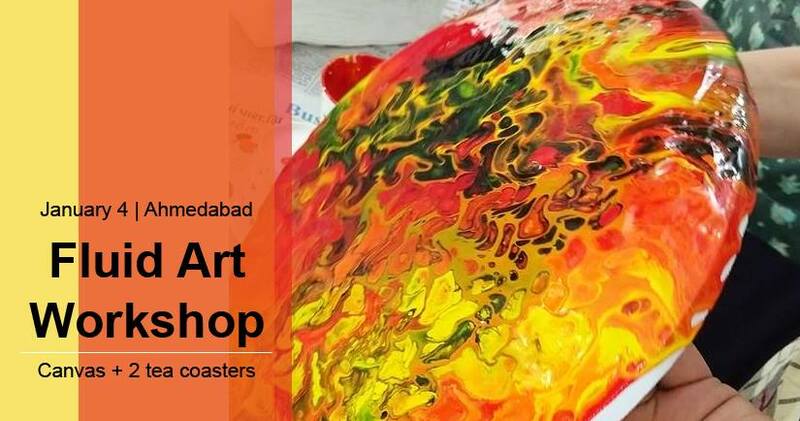 Join us for an exclusive workshop wherein we learn, make merry and have loads of fun and laughter in a non judgmental environment What to expect Techniques on how impasto works Stepwise rendering to the mixing and various hues and textures Loads of references Children above the age of 14 years Early bird discounts available. All materials will be provided and take back wonderful memories and a masterpiece all made by yourself. Source : Facebook. The technique serves several purposes, making the light reflect in a particular way, giving the artist additional control over the play of light in the painting. It can add expressiveness to the painting, with the viewer being able to notice the strength and speed by which the artist applied the paint. It gives your painting to a three-dimensional sculptural rendering. All materials will be provided and take back wonderful memories and a masterpiece all made by yourself. 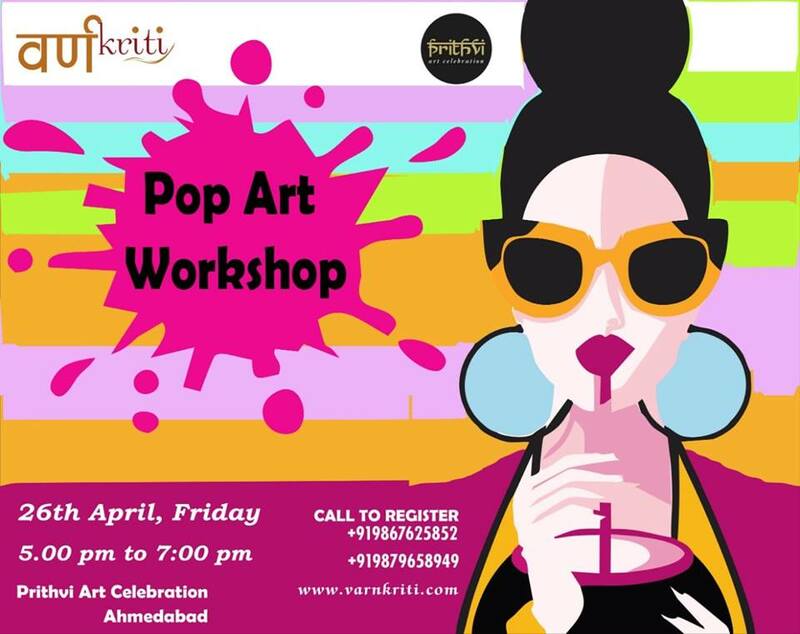 Anniversary Celebrations Join us for a fun filled colourful evening for Pop Art Painting Workshop Pop Art started as a revolution wherein one expressed used bold colours. Off late Pop Art is used for adding fun colours into your life. Used of bold colours in monochrome art and making a masterpiece to Pop your walls Up is what we are looking for. Join us to have fun with bold colours and making a masterpiece which you get it take back home with wonderful memories to cherish. Perfect for children above the age of 12 years and beginners. Early bird discounts available. Source : Facebook. 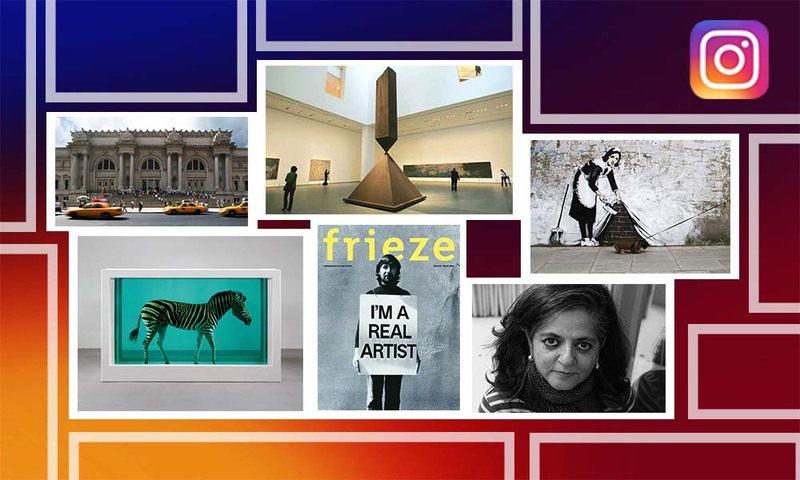 Pop Art started as a revolution wherein one expressed used bold colours. Off late Pop Art is used for adding fun colours into your life. Used of bold colours in monochrome art and making a masterpiece to Pop your walls Up is what we are looking for. 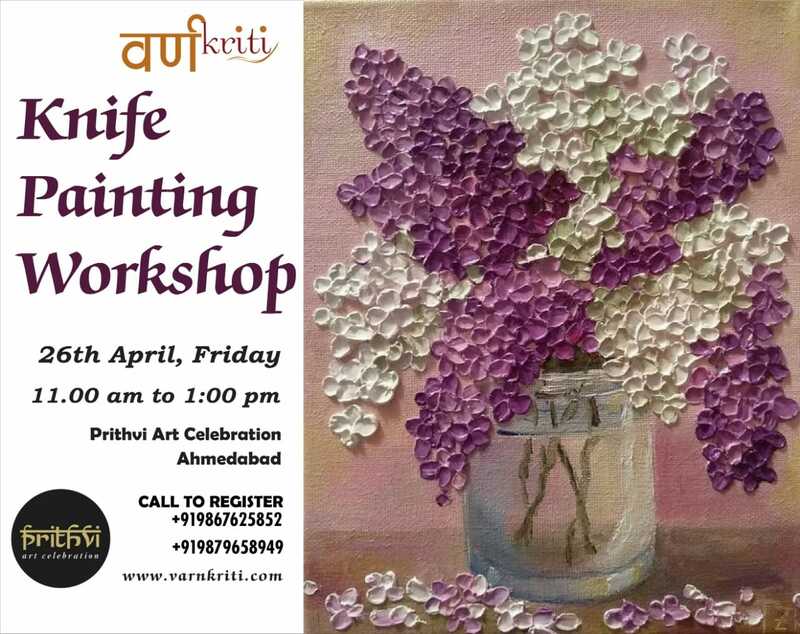 Join us to have fun with bold colours and making a masterpiece which you get it take back home with wonderful memories to cherish. Perfect for children above the age of 12 years and beginners. Creative people are always “curious” about how certain things work and what makes people tick..
And people There are only few people are creative..but fact is Every single person is creative and I strongly believe this…. But the problem is we never look ourself in-depth to do some creative .. we don’t try and practice….. If you wish to discover the hidden artist within you? If you wish to learn to draw to Destress? If you wish to expand your creative potential? Then Then Amdavadis there is a Great News for you. I am Parvati Modi an alumni of NID is coming up with a creative workshop where I will help you explore and evolve the hidden art within you. 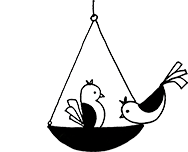 In this Workshop not I will show you how to do, but grate thing about this workshop is you yourself are going to do all the art and creativity acuity with me…. Free hand drawing- One pertains to artists’ drawings and the other to drawings done by technical men and skilled industrial workers. Artists’ drawings are generally freehand drawings; that is, drawings made without the use of drawing instruments or straightedges. 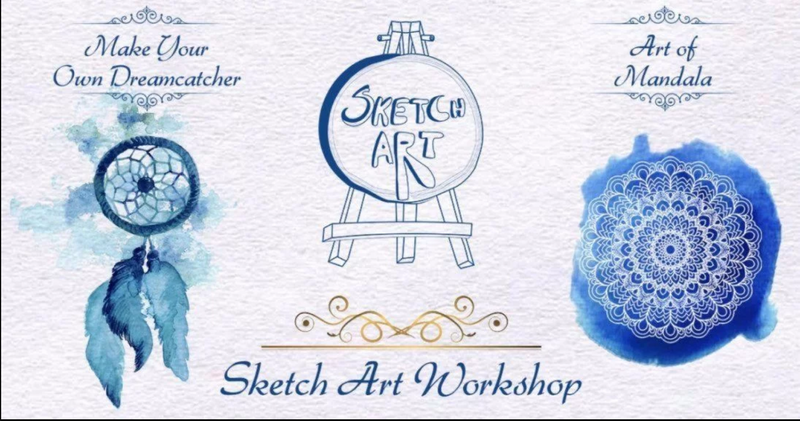 … A synonym for freehand drawing is sketch. Mandala Art – A mandala is a complex abstract design that is usually circular in form. In fact, “mandala” is a Sanskrit word that means “circle”. Mandalas generally have one identifiable center point, from which emanates an array of symbols, shapes and forms. Mandalas can contain both geometric and organic forms. Amidst fun, frolic and lot many more awaiting for YOU..
“IF you are reading this… than you are the Right Person Who can understand this” Artistic People like “YOU” should not apply logic…. 4th Floor, Agrawal Complex Near Municipal Market, Chimanlal Girdharlal Rd, Mithakhali, Navrangpura, Ahmedabad. Watercolour Painting Workshop Learn to capture the moment and how to control your paintbrush. A best opportunity for beginners and artists. Join us for an exciting Watercolour Painting workshop wherein you get to learn how water creates beauty and magic. 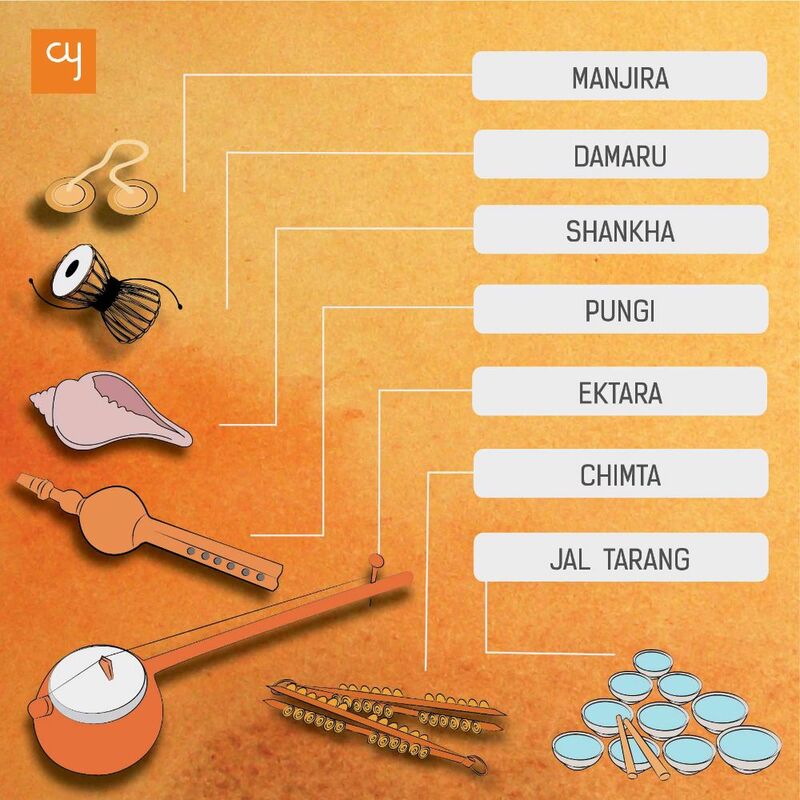 Learn various hues and patterns. Be childlike all over again and come and create beauty. Perfect opportunity to let loose yourself and learn the unusual. Children above the age of 13 years may also participate. Source : Facebook. Learn to capture the moment and how to control your paintbrush. A best opportunity for beginners and artists. 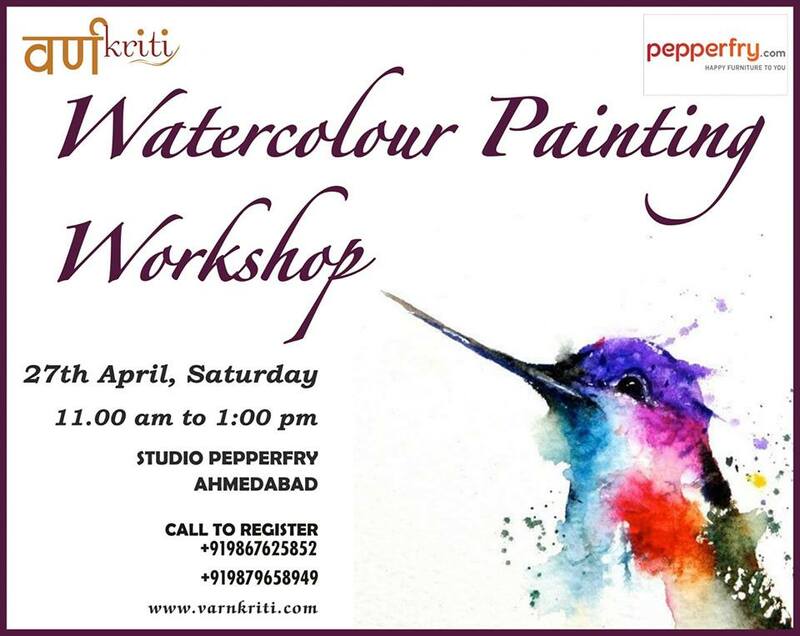 Join us for an exciting Watercolour Painting workshop wherein you get to learn how water creates beauty and magic. Learn various hues and patterns. Be childlike all over again and come and create beauty. Perfect opportunity to let loose yourself and learn the unusual. Children above the age of 13 years may also participate.